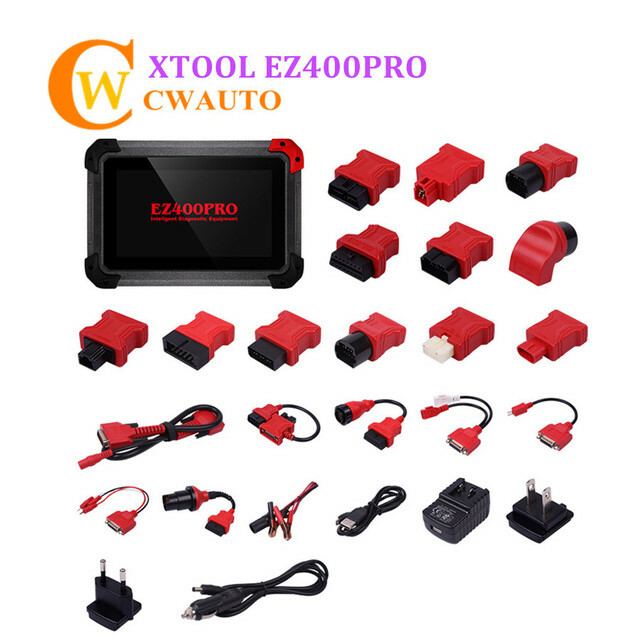 EZ400PRO is a high-end and new style auto diagnostic device developed by XTOOL based on Android system. Its open source Android operating system provides fast boot-up and multitasking. EZ400 PRO provides extensive vehicle coverage for most US, Asian and European makes, which makes it the best solution for workshops. 3. When taking some special functions tests, users are required to operate the device according to operating instructions. For vehicle, it has to strictly meet the requirements, for example, the conditions that some vehicle models need to be reached are as follows: engine temperature 80℃/105℃, turn  off the loads (such as headlights, air-conditioner, etc. ), put accelerator pedal in released position, etc.